Excellence in dentistry begins with a careful co-diagnosis and treatment plan to establish the goals we will achieve together. Communication and long-term relationships are important to us. Let us know what is on your mind and ask questions. We will help you realize that an investment in yourself pays dividends for a lifetime. We are caring, skilled professionals, dedicated to simplifying what is often a very complicated and confusing area of health care. We want all of our patients to be informed and knowledgeable about their dental health care, from treatment plans and services to insurance coverage. 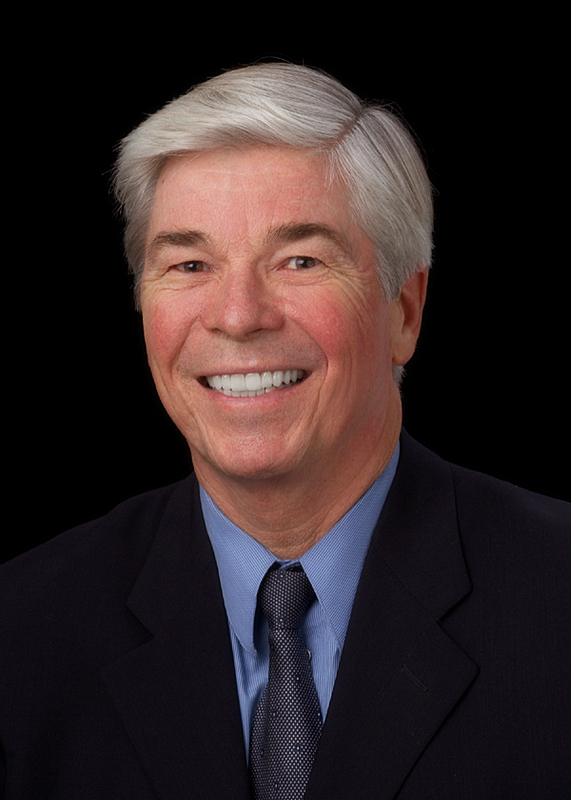 Terry W. Forsberg DDS is a native Californian, raised in the San Francisco Bay area. Terry is a graduate of the University of California at Santa Barbara and received his dental degree from UCLA. Until December of 2013 he maintained a private dental practice in Aptos, California which had an emphasis on preventative, restorative and cosmetic procedures. He has taken extensive post graduate courses in dentistry which include a soft tissue laser certification, advance periodontal therapy and has attained fellowship status from the prestigious Las Vegas Institute for Advanced Dental Studies (LVI). This Fellowship status included over 245 hours of post graduate education on occlusal (bite problems), periodontal and aesthetic/cosmetic dentistry with four of these courses being hands on with patients at LVI. He loves to beautify smiles and help patients achieve healthy mouths. He is very aware of the Oral Systemic Connection between periodontal disease and systemic diseases including cardiovascular, stroke, diabetes, pregnancy complications, kidney and intestinal cancers. He was trained in Sleep Breathing Disorders by Dr. Kent Smith. He has also been trained in the screening and referral of patients with suspected obstructive sleep apnea to sleep centers for a polysomography (PSG). After the PSG and when recommended by the sleep physician or when indicated by the PSG, he will fabricate a mandibular advancement appliance (MAD) to treat the obstructive sleep apnea or upper airway resistance syndrome. In addition, using the neuromuscular principals taught at LVI, he has treated numerous patients with many of the signs and symptoms of temporomandibular dysfunction (TMD) and has had great success in diagnosing and treating TMD with orthodic (appliance) therapy followed by the indicated treatment: occlusal adjustment, bite reconstruction, orthodontic referral or oral surgery referral. He has taught fellow dentists on the concepts of aesthetic dentistry and TMD and has practiced general and reconstructive dentistry for over 30 years. He moved to the central valley with his wife Dixie in 2014 to be close to his grandchildren. Dixie helps out several days a week with their grandchildren. He loves Jesus, his family, his church family and helping patients. I have had the joy of practicing dentistry for over 40 years in the Fresno area. My wife, Meredith and I have been married 40 years and counting. We have 6 adult children and 9 amazing grandchildren. Needless to say, we are very blessed. I decided to become a dentist during my tour in Vietnam; where I served in the Air Force as a Dental Tech in 1969. During my time in Vietnam, I became a Christian. My life was different from that that time forward. After coming home, with a new outlook, I began to go to school with becoming a dentist as my goal. In 1975, I graduated from USC Dental School. I have always believed and been intentional to treat my patients and staff with integrity. I love my career in dentistry, especially in learning more and serving people better.When not treating patients, my wife and I love spending time at mother in laws cabin near Grant Grove, the beaches of California and of course, time invested with our kids and grandchildren.